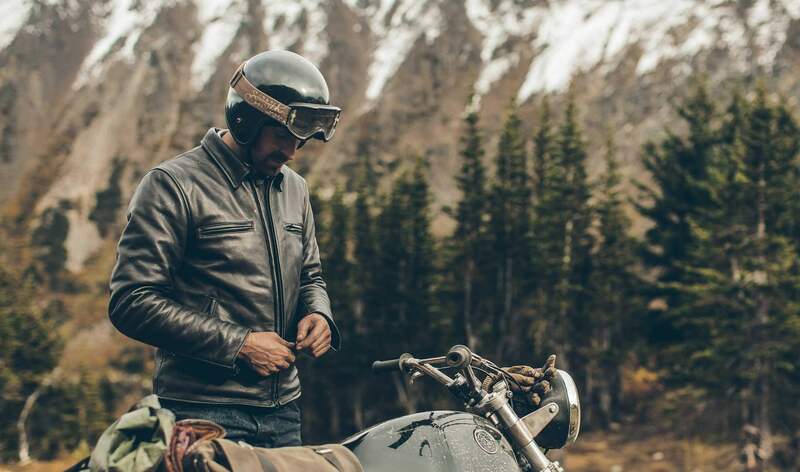 The moto jacket is a timeless icon. We have seen it in the last decades in every street and occasion, styled it almost every piece of clothing. And its reign is still going strong. This moto jacket by Taylor Stich is the actual definition of classic and modern, conveyed by a simple design high-quality leather jacket. 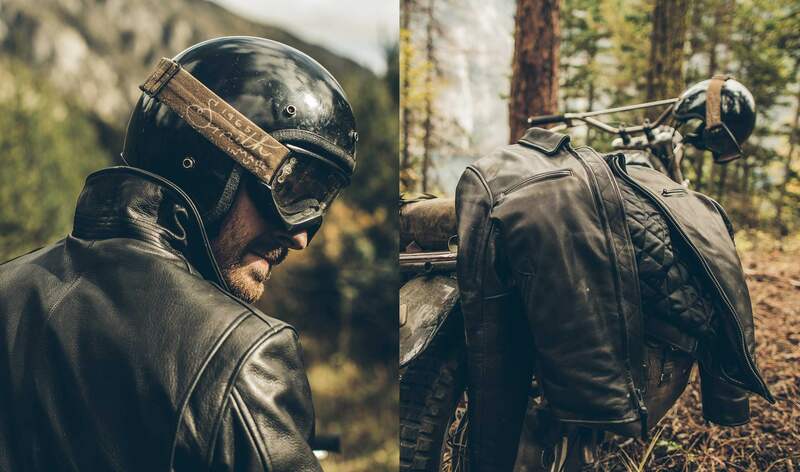 Inspired by 40 years of patina, this version of the motorcycle jacket is set to last long years. 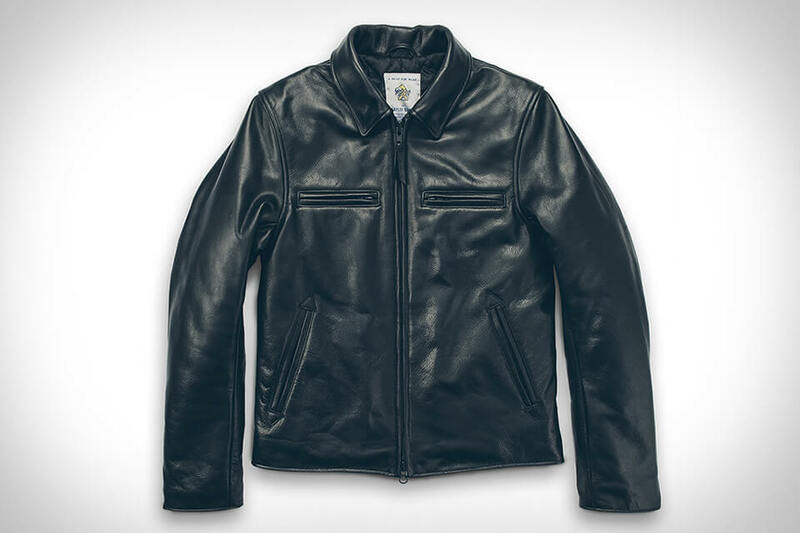 The jacket is handmade by Golden Bear and features a black insulated diamond quilting interior, two side entry pockets, and a zig-zag stitch. This jacket was built to last a lifetime. The jacket is available in black and whisky brown, and you can choose the one that fits you better. Golden bear only works with top quality leather, so you don’t need to worry about buying a jacket that only last one winter. You can pass this one to your kids, and their kids to their children. Most of all, the moto jacket is a genuine definition of a fashion classic.